Ultima Ascendant developer Otherside Entertainment is at the helm. 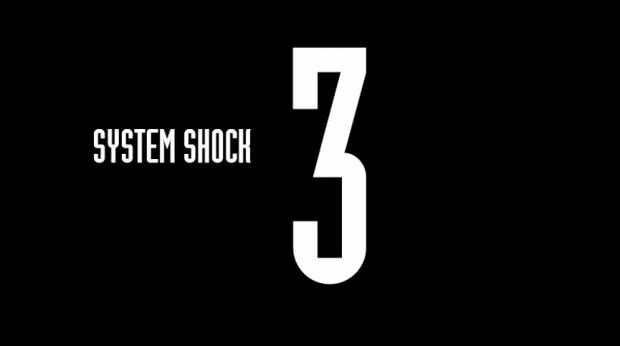 System Shock 3 is very much a thing – Ultima Ascendant developer Otherside Entertainment recently launched a teaser site for the classic FPS/RPG’s sequel, though there isn’t much to really gawk at for the time being. The site’s description simply states, “Join the original team behind Ultima Underworld on a quest to rekindle this legendary fantasy RPG series.” Ultima Ascendant is the spiritual successor to Ultima Underworld and given that the former is crowd-funded, System Shock 3 could be heading down the same path. Regardless, there’s a paucity of information to be had currently so sign up for updates and such to learn more in the future. System Shock is one of the most influential RPGs of all time, having inspired games like Bioshock and Deus Ex with its gameplay and mechanics. An Enhanced Edition of the original game recently released but a full remake is also underway. What are your thoughts on a true sequel in the franchise? Let us know in the comments.